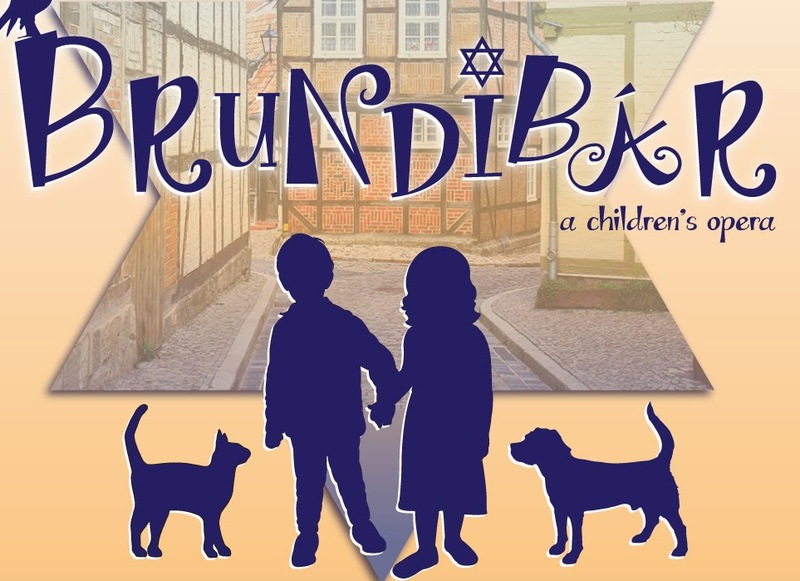 A beautiful children's opera written during the tragedy of World War II by composer, Hans Krasa, Brundibár was initially designed to bring hope and a sense of purpose and unity to children of an orphanage in Nazi-occupied Czechoslovakia. 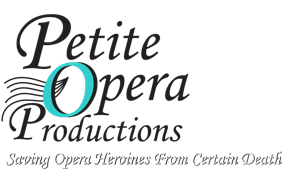 Petite Opera performs Brundibár November 7-22, 2014 at Mary Wilson House Beyer Auditorium, part of St. Mary's Episcopal Church campus, 306 S Prospect Ave at Crescent Ave (enter on Crescent Ave), Park Ridge, IL. Call 847-553-4442 to reserve tickets, or purchase tickets online via credit card (convenience charges apply to credit card orders). Petite Opera is a professional 501c3 opera company.